We have invited a range of culturally diverse artists including First Nation’s artists to talk from their cultural perspective about the use of the performing arts to represent their culture and increase audience’s knowledge of cultural diversity, particularly First Nations culture. What are the success stories? What has worked and why? What are some of the challenges and what can we learn from them? What are the barriers to increasing cultural representation? What do fellow artists need to be mindful of when making work or working with people from other cultures such as their own? Particularly First Nation’s cultures? As non-First Nation’s artists, how can we give an authentic Acknowledgement of Country? The panel will go for an hour. 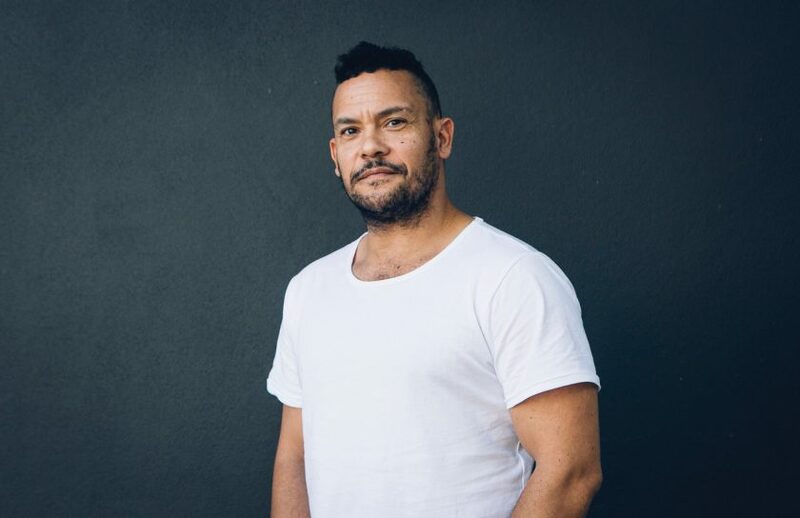 Panellist include: Kirk Page (Indigenous Artistic Associate at NORPA), Josh Bond (Artistic Director at Djuki Mala, North East Arnhem Land ) and Natano Fa’anana (Samoan circus artist from Ipswich) who will talk about their own background, work and experience for about 5 – 10 minutes each.